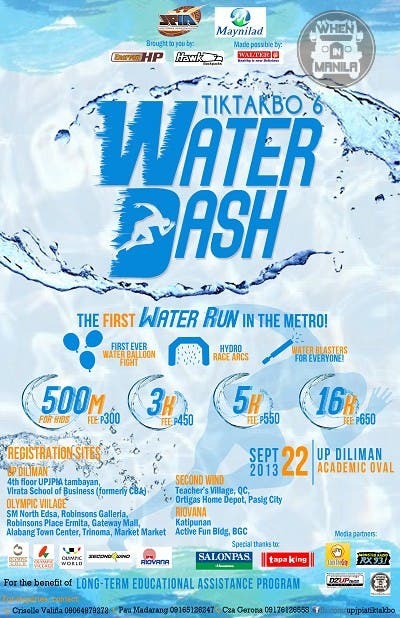 Be part of the first-ever water-themed fun run in the country, Tiktakbo 6: Water Dash! This pioneering fun run will take place on Sunday, September 22, 2013 at the Academic Oval of University of the Philippines, Diliman, Quezon City. Waves of excitement begin as the showers of the Hydro Race Arc open to signal the start of the race. Every runner also receives a water noodle gun which maybe claimed at the start or at the end of the race. Throughout the route, water drums are placed so tired runners can rest while having fun by engaging in water gun fights with friends and strangers. At the end, history will be made as runners assemble for the biggest water balloon fight in the metro. Three thousand water balloons will be available for everyone’s enjoyment. Tiktakbo started in 2008 and since then everybody looks forward to this event year after year, both beginners and professional runners alike. Exciting prizes from our major and minor sponsors await the winners. It is organized by the UP Junior Philippine Institute of Accountants (UP JPIA) for the benefit of the scholarship program, Long-term Educational Assistance Program (LEAP). Visit: https://www.facebook.com/upjpiatiktakbo for more updates and inquiries. Mic Caldo (Mic) is a storyteller. He specializes on ideas and stories worth spreading esp. on Digital and Social Platforms. He finished school at UP Diliman. 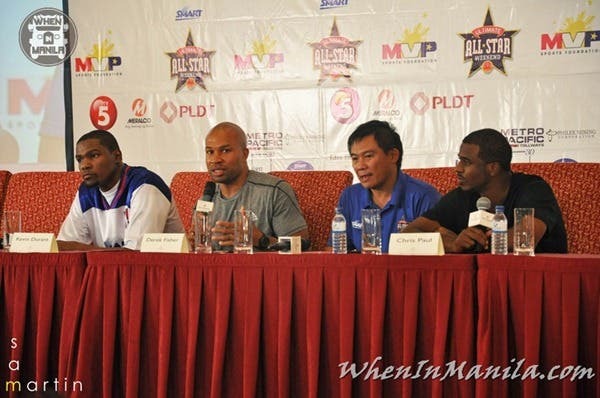 Mic is into Digital, Social, Media PR on Brands & Personalities and big ticket deal negotiations. Also, a Senior Writer & Photograper at WhenInManila. 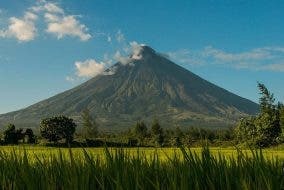 Some of his bragging rights includes meeting 5+ Billionaires, Shots (photos) of the President, shooting with Solenn Heussaff, met 100+ Celebrities and Media Personalities and how much time do you have? Mic has also worked involvement w/ big platforms i.e #SarahGeronimo (celebrity) #Mavshack (public company, Europe) and many other SME's and super-secret clients. Connect with him on Twitter @micuniversity & Facebook & Instagram him for more FUN. He is amazingly sociable. Message him now ... GO! WATCH: This Scenic Footage of Nagsasa Cove Will Make You Want to Go!